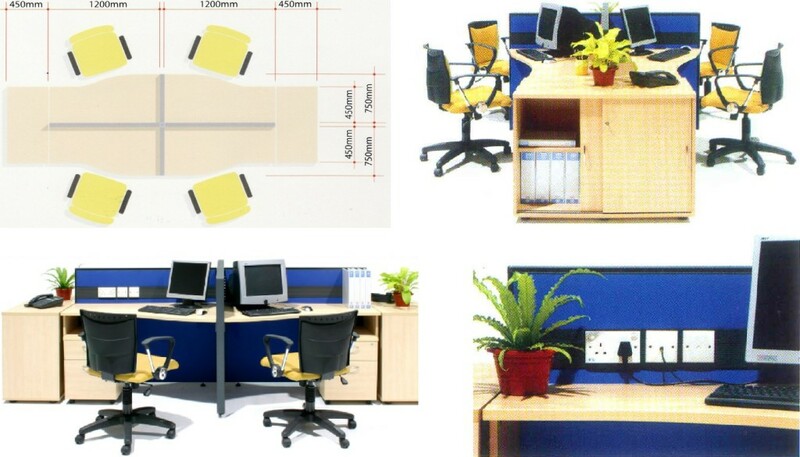 Compact & practical OFFICE WORKSTATION layout for a professional office look.Affordable office partition cubicles at direct factory price. Check it out Now! 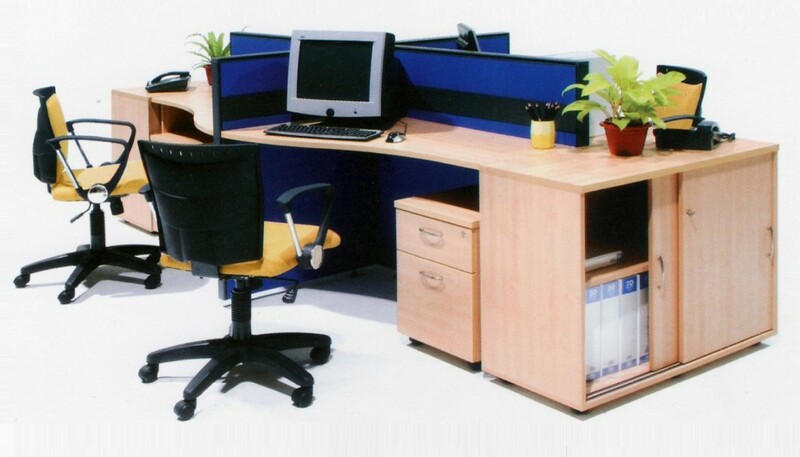 Office Empire‘s Office Furniture and office workstation offers a wide choice of office partition panel sizes and worktop shapes that allow you to adapt to areas where small but functional office space are required. Low office panel height encourages communication and teamwork which are vital for today’s successful business. Storage units within the office workstation cluster provides the necessary space for common office files to be stored. Want to find out more about Office Empire‘s range of Office Furniture, Office Partition Panels and Office Workstation or Office Renovation Services? Do drop us a line and we will get back to you!